Especially ripped boyfriend jeans. If you’re like me though, you may not be wanting to go splurge on new jeans that are ripped and torn. 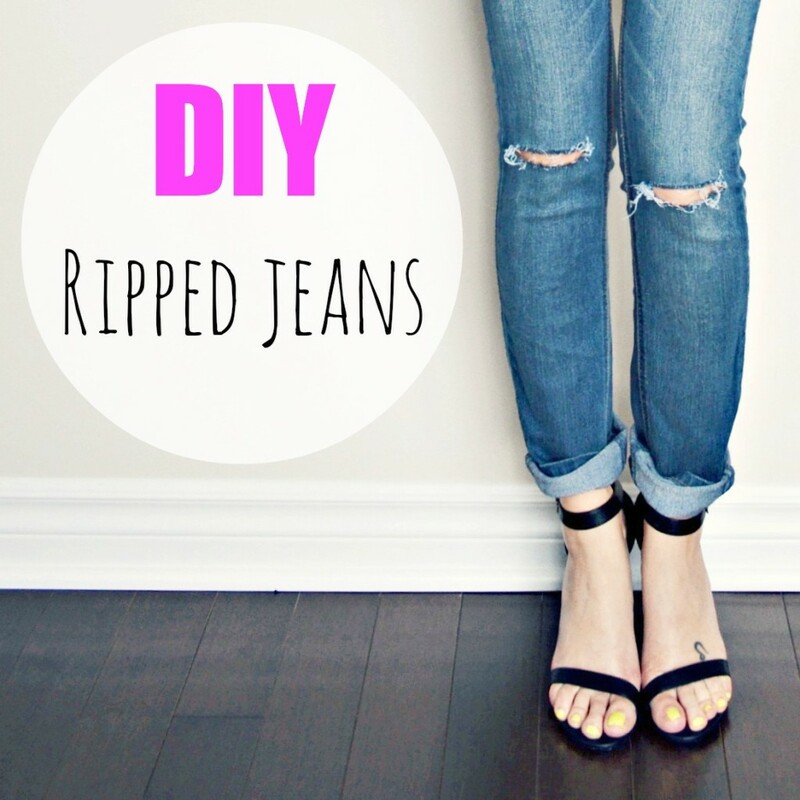 But, with this tutorial you can take one of your old pair of jeans and make your own. Quality Rivets shows you exactly how to make the perfect ripped jeans right at home.